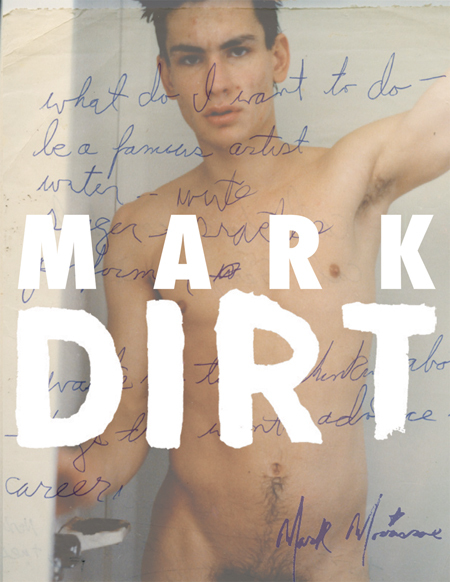 Join us for the Portland release of the new book Mark Dirt: Mark Morrisroe on October 10 with Ramsey McPhillips. 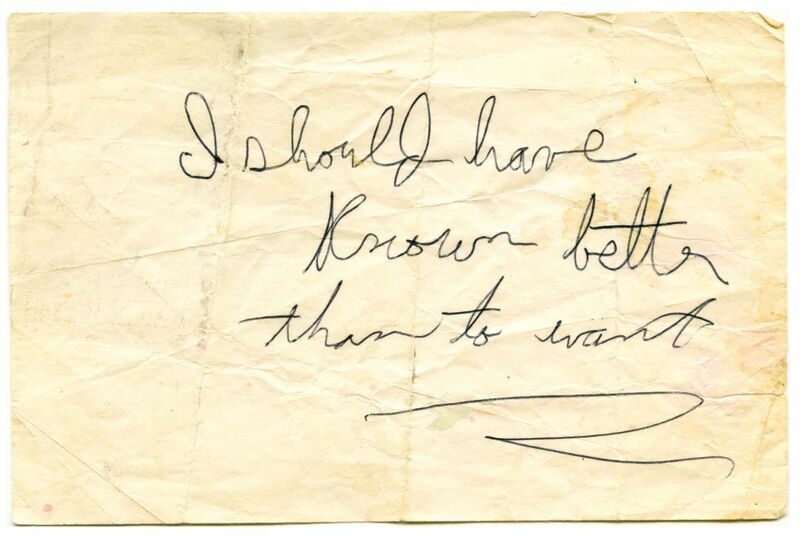 The event will also include a one-night-only exhibit of Morrisroe original artworks and ephemera from McPhillips’ collection that have never been shown before in Portland. The photographs of Mark Morrisroe (1959–1989) are steeped in fragility, both as material objects scored and pockmarked by the vicissitudes of time, and as forlorn commemorations of brief moments in all too brief lives. In this sense, the photographs are also objects of ephemera, of a piece with Morrisroe’s equally fragile magazines, collages and drawings, which this volume compiles for the first time. 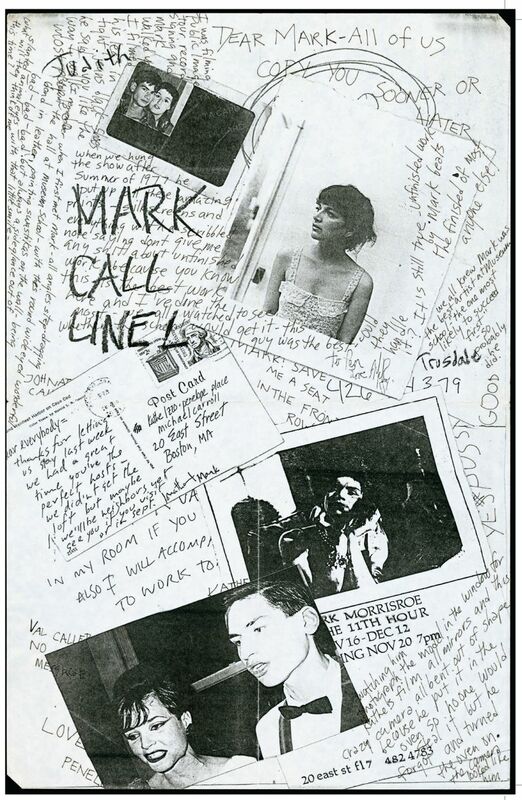 Containing much previously unpublished work, Mark Dirt includes spreads from Morrisroe’s punk zine Dirt (“he sort of invented the Boston punk scene,” Jack Pierson later recalled of his former lover), as well as correspondence and notes by the artist, sketches and even his last will and testament. All of these documents have been assembled by Morrisroe’s former partner Ramsey McPhillips, and represent the most complete survey of the artist’s non-photographic works.